Originally from Nebraska, Lesley Parilla is our new cataloger for the Field Book Project. Her first position at the Smithsonian was as a volunteer at the National Museum of Natural History, where she met the staff establishing the Field Book Project. Lesley soon became the first contractor hired for the Project and helped develop its initial cataloging procedures and workflow. The Project then migrated to the Smithsonian Institution Archives, until the summer of 2014 when it officially became part of the Smithsonian Libraries and Biodiversity Heritage Library. Leslie enjoys her role of making field book content easy available to users through cataloging and social media outreach, and working with colleagues across the Smithsonian to coordinate field book care, conservation, and digitization. She is excited to be part of the Field Book Project’s transition to the Smithsonian Libraries and Biodiversity Heritage Library. “It’s an important opportunity to bring these resources to a wider audience as well as demonstrate how these archival materials can be used alongside other forms of natural history documentation like publications,” she says. Although many institutions have worked to digitize their field books, the Field Book Project is the first one dealing with field books as an “object” across an institution. This is important since field books are found everywhere from museum departments to archives to library collections; their level of description in each location varies considerably from detailed item level records found in rare book collections to institutional memory. The Field Book Project offers a consistent level of description, which is a great benefit. Important collectors like Edgar Mearns, Alexander Wetmore, and Edmund Heller have collections of field books in several different departments. Though they might have primarily collected in one natural history discipline, they often collected for others, so their field books can be found in departments a researcher might not anticipate. Best of all, through the digitization efforts of the Field Book Project, researchers can now locate pertinent field books, and are no longer required to visit onsite to see these items. 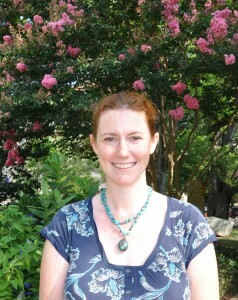 In her down time, Leslie enjoys music (especially jazz and bluegrass), romance novels, sailing, running, and kayaking. 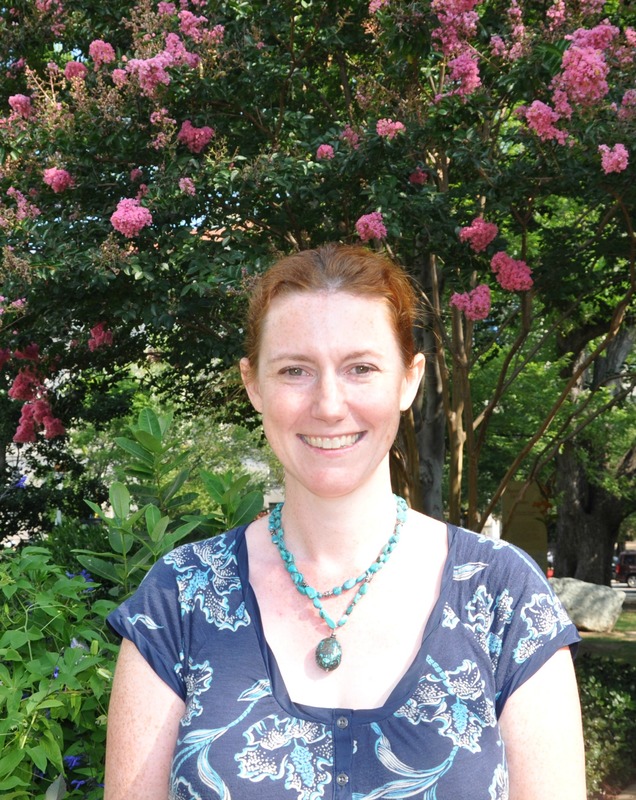 Her favorite D.C. activities include biking the Mount Vernon Trail, visiting the Mary Livingston Ripley Garden here at the Smithsonian, and taking in Dumbarton Oaks Garden in Georgetown. She also plays the Irish folk harp, and has been to every U.S. state except for Alaska. Lesley earned her bachelor’s degree in English from Oberlin College and her master’s degree in library and information science from the University of Hawaii at Manoa.